Cinnamon Zucchini Cake & Crazy Berry Salad! Why have I not SHARED how much I loved these two things this season!? 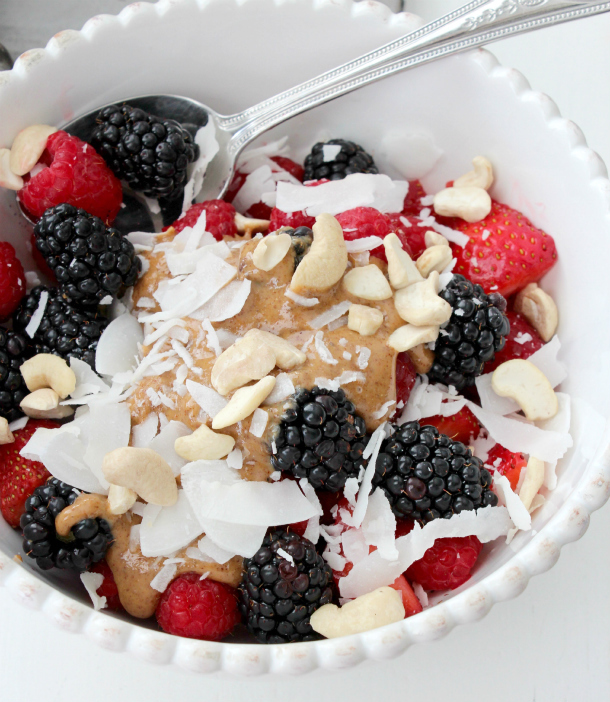 I've used bananas, cashew butter, and other types of nuts too! You can do anything, but don't forget this essential combo. It's the BEST breakfast or snack! I've been obsessed with using zucchini in recipes, and this was one of my favorites! 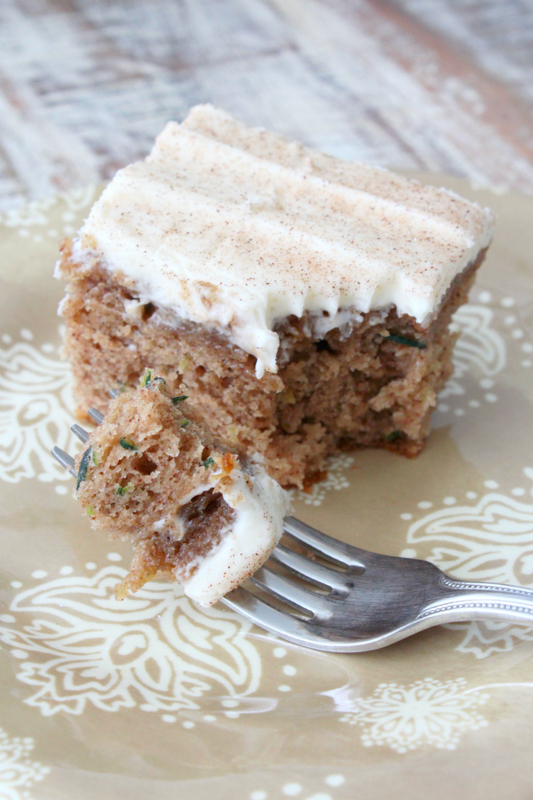 You can check out the Cinnamon Zucchini recipe over at the Six Sisters blog. They've always got such yummy ideas, and this cake is no exception. Oh! 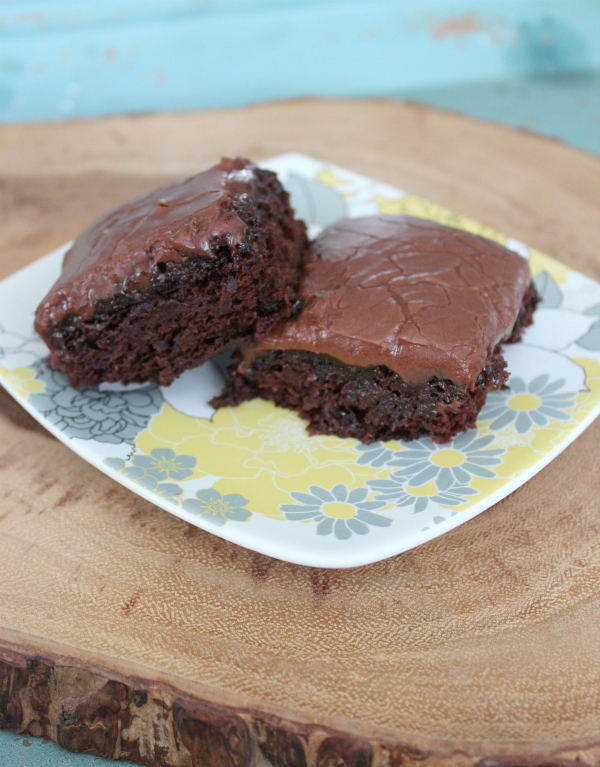 And if you haven't had a chance to make my other Chocolate Zucchini Cake... do yourself a favor. YUUUUUM! There ya go! Now get out and soak up the last bits of Summer, and eat everything yummy!